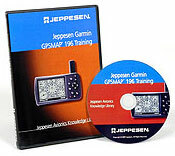 Master your Garmin GPSMAP 196! 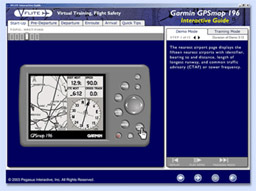 The Jeppesen Garmin GPSmap 196 Interactive Guide is an advanced, self-paced digital learning program that provides information on almost all operational aspects of the Garmin GPSmap 196. It utilizes a two-step process that helps users learn procedures in a linear, scenario-based fashion. 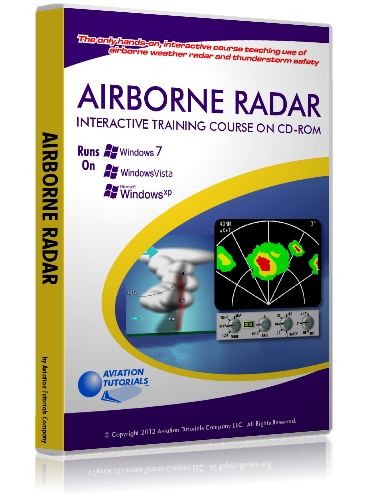 With extensive narrated, animated sequences that use actual GPSmap 196 screen imagery, and a realistic emulator, it promotes hands-on, visual learning of over thirty five topics. On-screen help prompts and a live feedback system are also built-in to enhance the learning process.